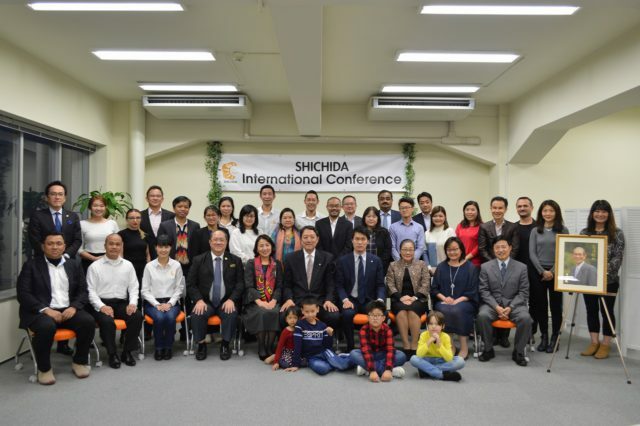 The 8th Shichida Method International Conference was held in Kobe, Japan on December 11 and 12, 2018. Participants from fourteen countries gathered at the newly opened Shichida Kobe office. The conference consisted of lectures on student results and branding as well as discussions about recent developments in the Shichida Method. The office was filled with lively energy and the days finished with participants inspired by others’ ideas and activities. Despite language differences, participants were able to share the situations in their respective countries. They also motivated each other to continue working to draw out the best of children’s abilities. The conference was a unique chance for owners from around the world to meet and discuss their efforts in promoting the Shichida Method. Check out our newest online product, “SHICHIDA at HOME”!